The Philips X-Cite commercial hospitality TV is the first set that has an integrated DIRECTV HD receiver. It features full 1080P quality picture and energy saving settings.It allows you to offer the DIRECTV Residential Experience for Hotels in your rooms as well as DIRECTV commercial programming solutions in the common areas of your hotel. Not only will you save big on purchasing the 32″ and 40″ Philips X-Cite TV, but when you upgrade your hotel television system to the new DIRECTV Residential Experience (DRE) Hotel TV system you will save even more. Because the HD DIRECTV H25 DRE receivers are integrated into the Philips X-Cite TV, you get a $75 subsidy per TV when you upgrade to or install the DIRECTV DRE hotel TV system. Because Philips provides remotes that work with the DIRECTV receiver, you get additional savings on the remotes. Because the DIRECTV receiver is integrated into the Philips X-Cite TV, you save on IR Targets and HDMI cables that the integrated eliminates the need for. 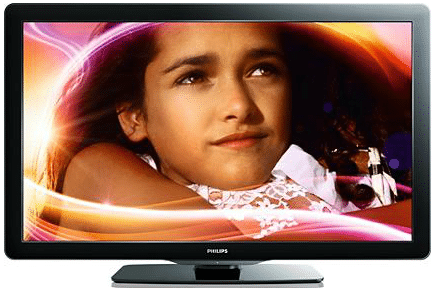 When you purchase the Philips X-Cite TV along with your DIRECTV DRE installation , you are getting a commercial HD LCD display with full 1080P quality picture to deliver the 100+ channels in HD available with the DIRECTV DRE and big, big savings.